Travel back in time with these fascinating and funny lift-the-flap books! 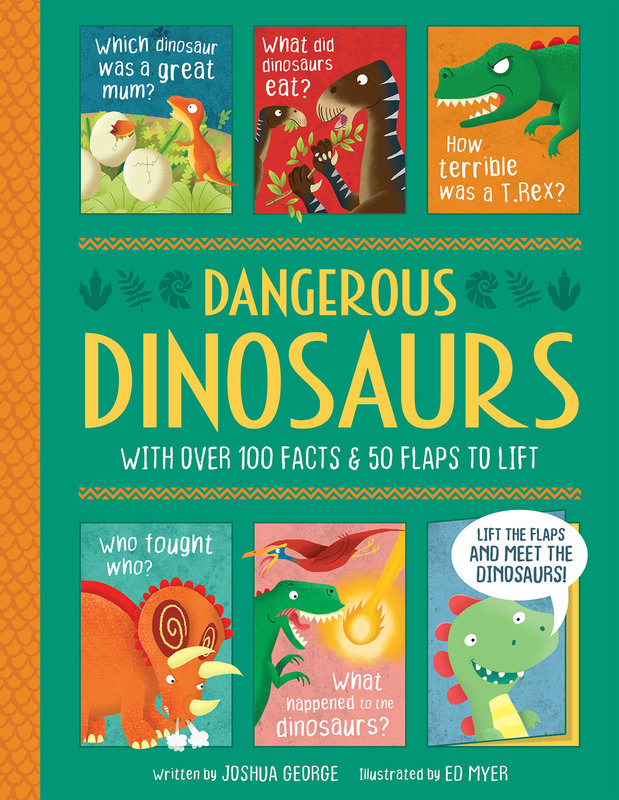 From dinosaurs and Egyptians to Romans and explorers, each humorous scene is packed with facts and interactive flaps that let you bring history to life. Lift the hidden flaps to find out what the amusing characters have to say for themselves! Don't just read about history travel there!